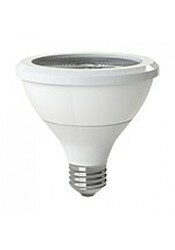 With firm commitment to quality, we are presenting for our clients a vast range of 16W LED PAR38 Lamp. Extensively used for lighting and decoration purpose, the offered lamp is manufactured by the vendors employing highly developed technology to ensure its quality. Our valued clients can avail this lamp in different sizes according to their needs. Further, the offered lamp can be customized as per needs of our clients. 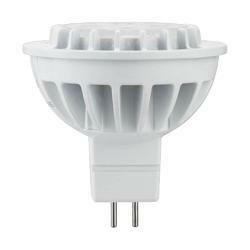 Amidst our wide range of industrial products, we are also engaged in offering a wide range of 11W LED PAR30 Lamp. In order to ensure quality of this fixture, team of experts tests the entire array of lamp on different parameters. Apart from this, we offer our offered lamp in diverse sizes, in order to meet varied requirements of clients. Furthermore, this lamp is highly recognized for its durability and rust resistance among our clients. 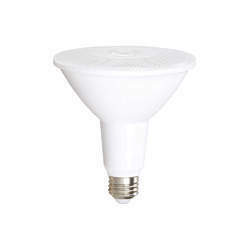 LED MR16 lamp for replacement of 50W Halogen MR16 Lamps. Compatible with all MR16 holders. Looking for LED Lamps ?